Perhaps someone has one or knows somebody who is interested to sell one... who knows!!! Last edited by jose-CostaRica; May 27th, 2011 at 07:12. I can trade with several spare parts for Raketa, Vostok, Poljot. wanted: escape wheel for one of my vostok komandirskie 2414 mvmts, thanks... im new at this. I need a complete 2234 movement.....if anybody has one for sale. for a 2209 vostok I need spring for the minute and hour pinion drive wheel (see this image: http://i94.photobucket.com/albums/l8...e/DSCF3778.jpg from 2214 NEG article // the spring is the tiny linear one). 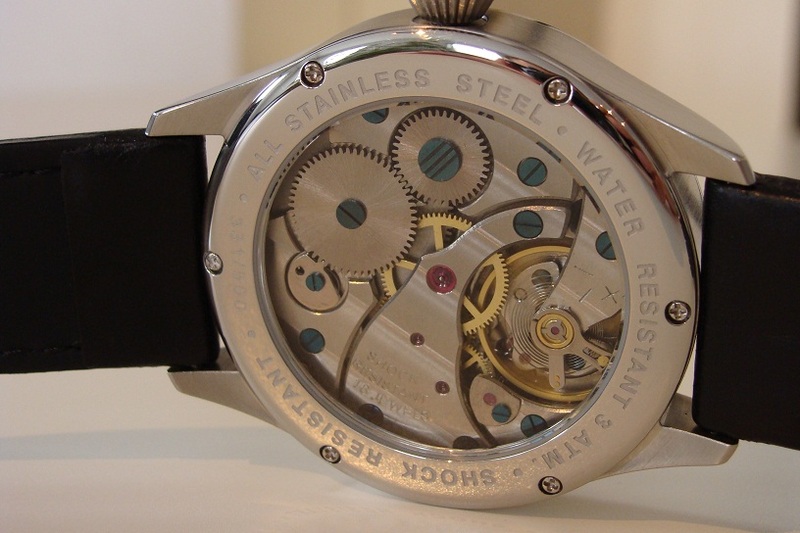 Balance assembly for a Vympel 2209 movement, with studded balance wheel, Poljot-built or early Luch-built, as late Luch-built ones have larger balance wheel without screw studs. Minute hand for a 2214-powered Vostok like this. Thank you. 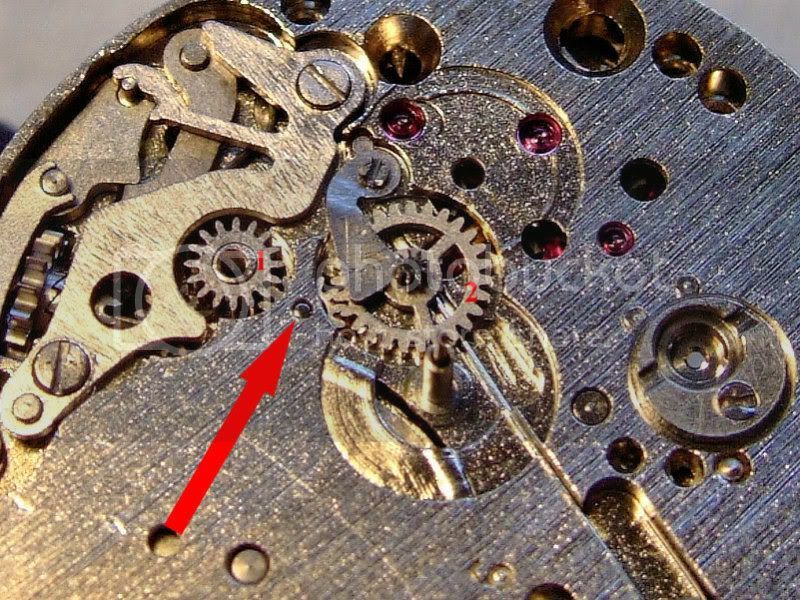 Wanted: 3133 movement - or donor watch with same movement - has to be running ok and not new - poljot era preferred over maktime - even if it has some issues too get in touch. Thanks. EDIT: no more searching that part! Last edited by wodo; August 1st, 2011 at 20:00. Pallet fork for a SLAVA 2427. EDIT: No longer required. Thanks pmwas !! Last edited by Generalskie; August 23rd, 2011 at 18:18. I am in need of a balance complete (2nd choice is a good balance with the roller) for a 2nd Moscow Watch Factory Type 1 / k 43 pocket watch. It is 43.1mm bottom plate diameter & 41.1mm across the top plates. "Help: moscow pocket watch identification" which I updated a few minutes ago.